Oyster Bay Coastal & Country Retreat is the perfect antidote to modern living. We all need some time to step back, escape and just switch off and what better way to do that, than to break free to the spectacular Cornish coastline? With a 12-month season, your holiday time becomes anytime! 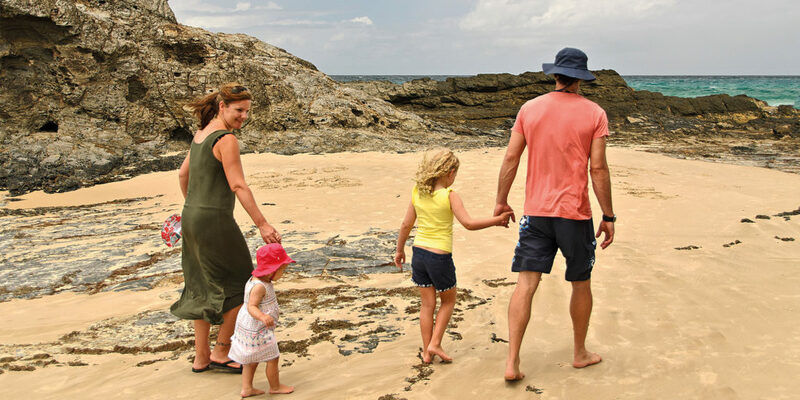 Oyster Bay sits in the idyllic village of Goonhavern, just to the east of Perranporth, where water sports enthusiasts thrive; think lazy picnics on the beach, coastal walks and the chance to catch some famous Cornish surf. 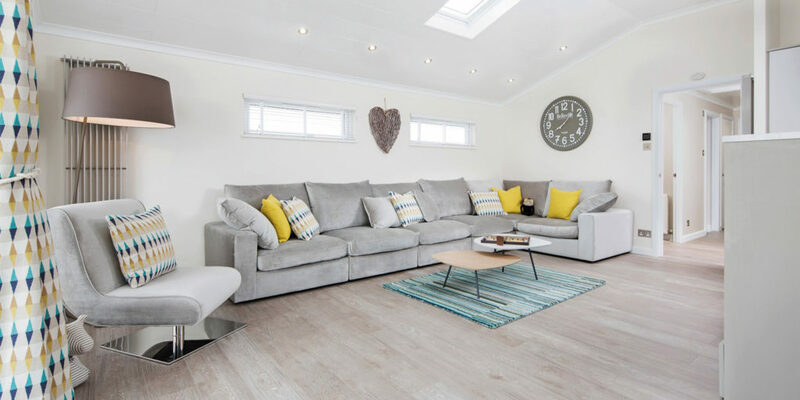 The site is only a 25-minute drive away from Newquay Airport through the scenic Cornish countryside, which from April offers up to four flights a day in both directions to London Heathrow, closing the gap between you and your dream holiday home even more! 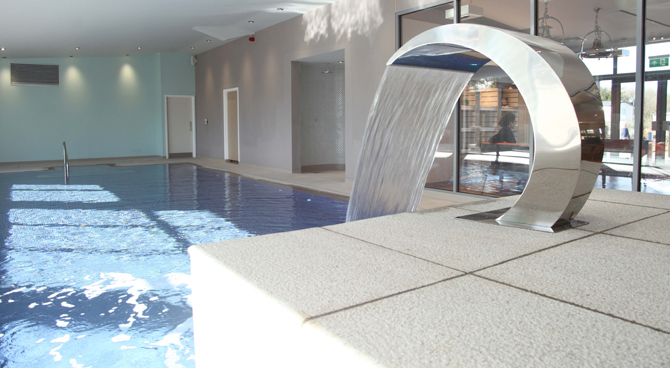 For those of you who revel in a road trip, it’s only a four hour-drive from London! 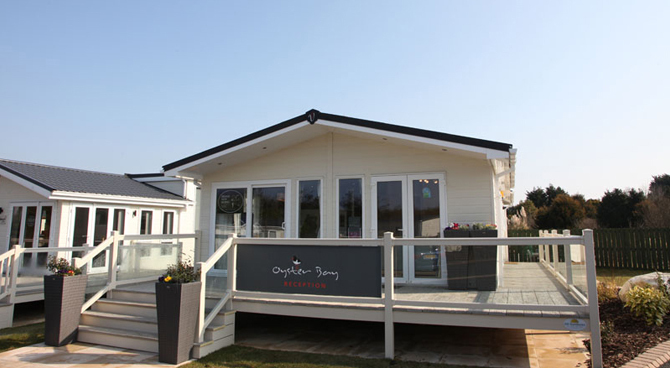 If you’re looking for a five-Star holiday experience where everything is on your doorstep, then holiday home ownership at Oyster Bay is for you. 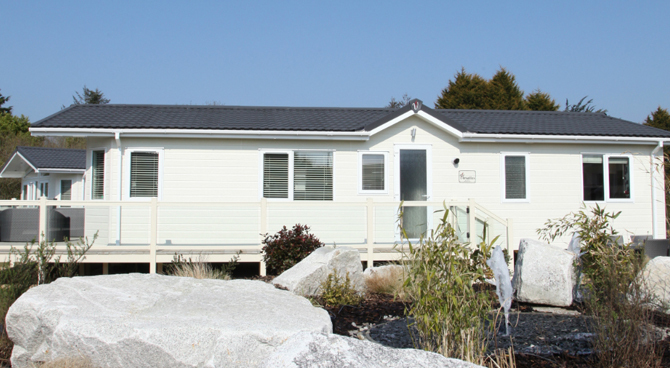 As an owner on this beautiful park you will have access to a range of excellent facilities including an exclusive Owners’ Lounge, indoor pool and leisure complex, children’s adventure park and The New Inn Pub and Restaurant, which serves a range of fresh and delicious meals, perfect after a busy day of exploring. 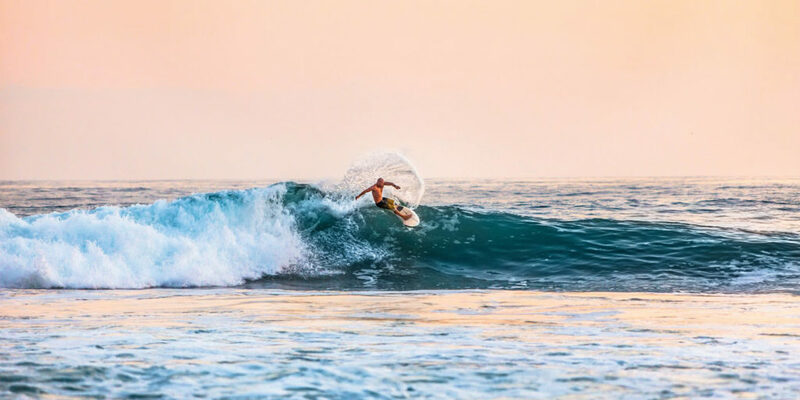 For the adventurers in the family, Oyster Bay offers paddle boarding, bike hire and windsurfing too. 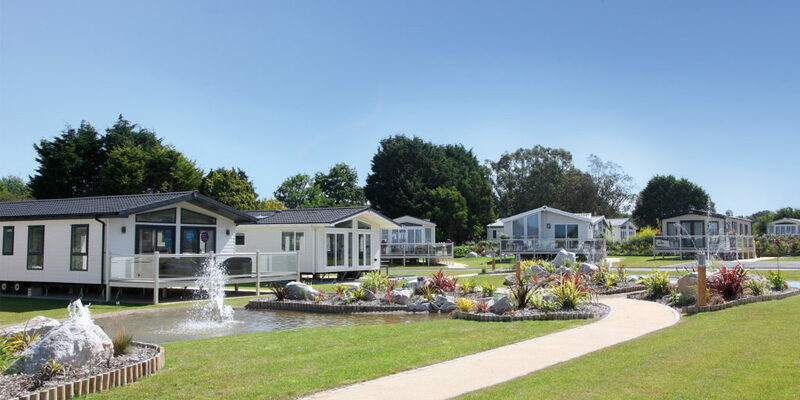 Close by you’ll find an incredible array of days out, attractions and activities to suit the whole family and because the team knows that owners don’t like to leave their furry friends behind, their park is also pet-friendly. 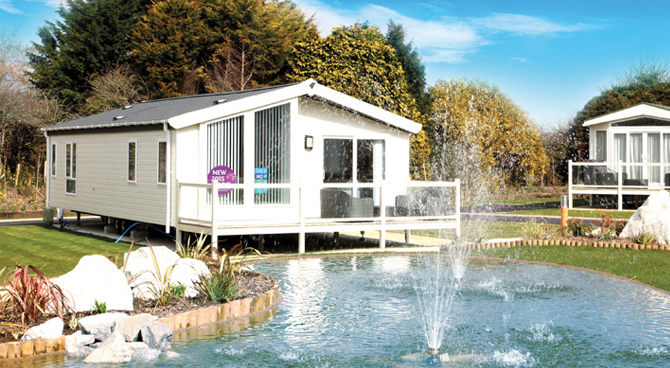 This is a luxury caravan park that will redefine your park experience; these are beyond caravans, these are stunning, luxury holiday homes and lodges that we know you’ll love. 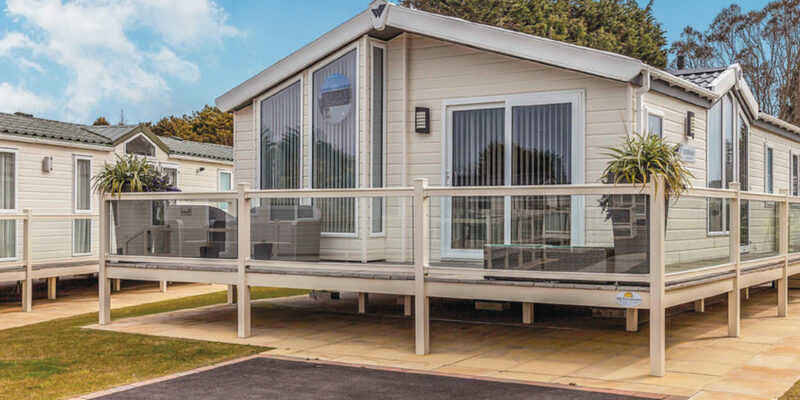 With an array of holiday homes and lodges to suit all tastes and budgets, it’s time to break free from your everyday at Oyster Bay. 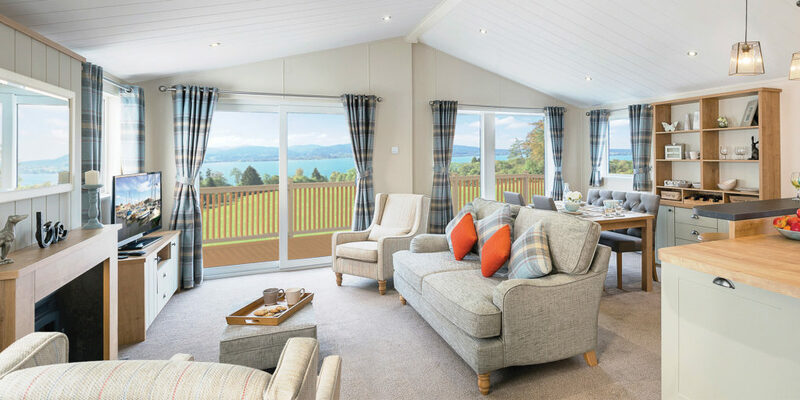 "If you’re looking for a five-Star holiday experience where everything is on your doorstep, then holiday home ownership at Oyster Bay is for you"